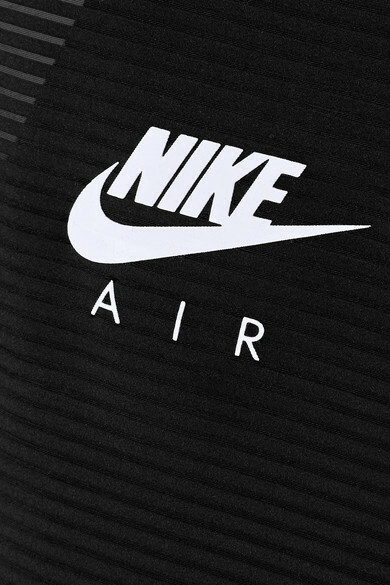 Nike's 'Miler' top is cut from sweat-wicking stretch fabric and has mesh panels for added ventilation. The asymmetric racer-back allows for full range of motion and is partially elasticated so it stays in place. 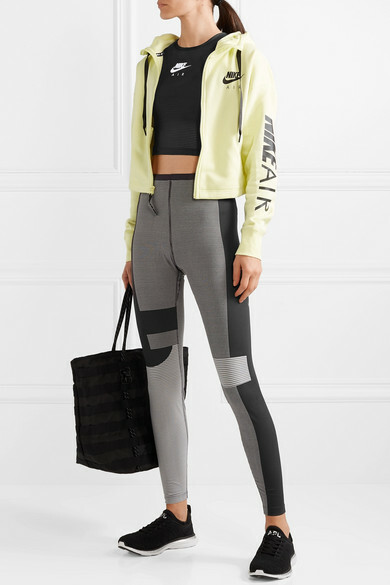 Set it with the brand's leggings for intense cardio sessions. Shown here with: Nike Hoodie, APL Athletic Propulsion Labs Sneakers.